When it comes to scoring big with Google, link building needs to be one of your most frequently used strategies. Optimizing your website for search engine results that put you on page one can be as basic as having high quality websites linking back to your site. Sounds simple enough, right? It can be if you take the right measures and consistently work at it. It’s truly an ongoing journey. 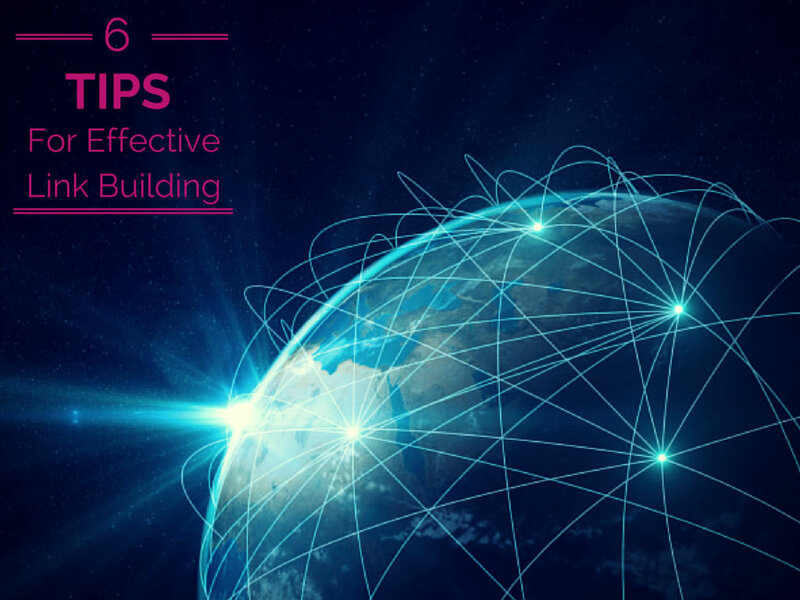 Using these link building ideas and tactics can yield huge results. Building online relationships with others in your industry; those that serve your industry; or even clients of your industry, is a lot less painful than building other relationships. There’s no dating required, no drinks, movies or meeting the parents. We’re certainly not talking marriage so even those who are afraid of commitment still may be willing to exchange links. Obtaining a link from someone can be as simple as just asking, but be prepared – you’ll want to make sure the content that someone is linking to is top-notch. You’re more likely to have success with link outreach if you already have a relationship with the website owner, have a very high quality website and have a link-worthy asset. But be careful with whom you outreach for links because all sites are not created equal as far as Google is concerned. Domain Authority (DA) is a measure of the power of the domain name and is just one of many search engine factors when it comes to rankings. The DA is based on the popularity of the site, size of the site and its age. High ranking sites are the best sites to trade with. You don’t want a link back from just any site. Link farms and sites with poor DA will do your rankings more harm than good. Likewise Page Authority (PA) is a measure of any particular page on your site. Tools such as Open Site Explorer or the MozBar can provide you with the DA or PA of any site or page. In addition to just the technical SEO metrics, relevance is also a critical factor when manually growing your link portfolio. Working with a relevant travel blog about Myrtle Beach or the Outer Banks can drive lots of qualified traffic to many of our vacation rental clients websites, even if their website is new and doesn’t yet have tons of links pointing to it. Don’t get too caught up in only getting links from websites with certain SEO metrics — referral traffic can work wonders. Even if the link is “no followed” (where it doesn’t help ranking in Google, Yahoo & Bing), you can still have amazing success with certain links around the web. Before asking for a link, you’ll need to develop a plan. Compile a list of who you will be approaching for links. Review your site closely to see what you have to offer the other site. If you have high authority ranking on a page of your site that is chock full of valuable information, then use that as your link bait to tempt them. Tell them why it’s a valuable link to have on their site and how it can benefit them. Don’t be afraid to tell them where on their site you want your link set up and what you specifically want linked. Sometimes you’ll need to ask for link directly. With the correct content asset, a “cold email” can still turn into a nicely placed link. 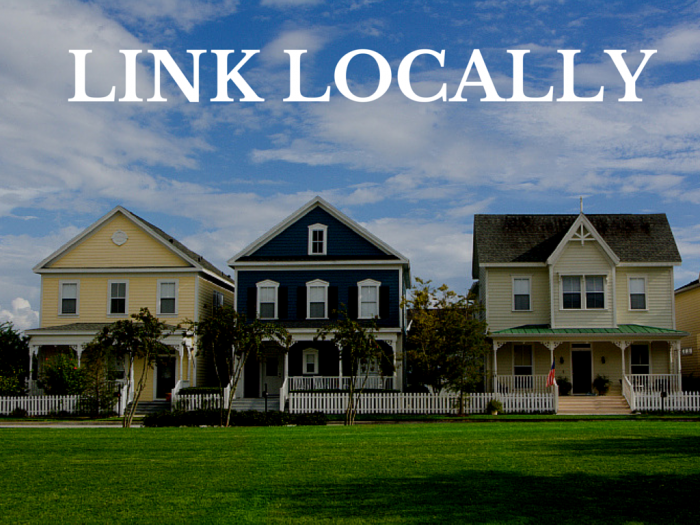 Some of the most valuable links you can have are to those in your immediate geographical area. Search for local directories or reviews that are relevant to your niche. Reach out to businesses like the Better Business Bureau and apply to have your company accredited. Check local newspapers (both daily and weekly) for any free listing directories they might have. Global sites like Yahoo Local, Yelp, MerchantCircle, Angie’s List and CitySearch review businesses locally and are authoritative sites. Your website URL should appear with every mention of your company name whether on the web, on business cards, or on your bumper sticker. Growing these citations helps with local search rankings, a critical element of many SEO campaigns. If your company has been in the news then find that page on the internet and contact the Editor to request your company name be linked up to a relative page on your website. Provide that link to them. If it’s your name that you want linked, sometimes just linking to your Contact page makes the most sense. Any time your company name is used it should appear with your website URL. In an email, PDFs, or other document your company name should be accompanies by a link. If you are unable to set up links or when providing a paper submission, follow your company name with (your.company.website.com) your URL. You stand a better chance of having the link set up when you do this. To get people to link back to you, your site has to have something of value to them. It could be an industry specific reference page, a product reviews page, software tool, a free app or even an interview you might have done with someone important to your industry. You could become the “go to resource” when it comes to answering industry questions just by setting up a forum or something similar on your site. Any page of interest that generates traffic will in turn generate links. Blogs work well to spread the word about your company and any new products or services you may have. Add a blog to your site and post to it regularly. Cross post the content to your company’s Facebook page, too. As you continually post interesting content you’ll develop a following. People will begin to share your links with one another as well as write about you on their own blogs. Facebook, Twitter, Pinterest and Linked In are all high DA sites that you should utilize. 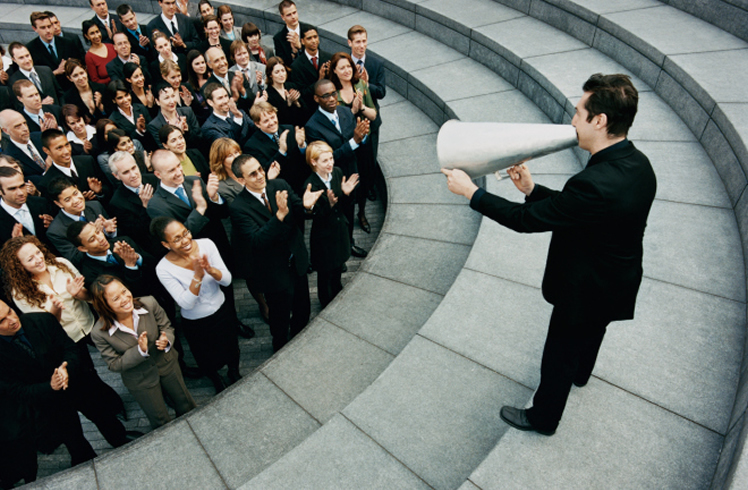 Write and distribute press releases or hire a PR firm or copywriter to do this for you. When you have something awesome to say about your company or it’s services, word will travel fast. Remember, include the web URL in the press release to the page relevant to what you’re announcing. It takes just one mention in a leading industry blog or publication to get some serious links back to your site. 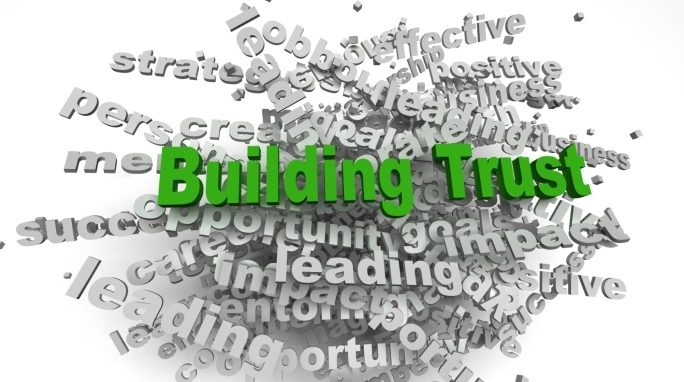 Link building campaigns are an ongoing process that takes time and effort. But if you put in the hard work consistently you will ultimately be rewarded with improved search results and, ultimately, tons more leads and revenue for your company. Questions? Feel free to reach out.